[ROCK] Texas-based rock band Whiskey Myers make their second trip to Buffalo this year for a show at the Town Ballroom on Thursday, December 6. 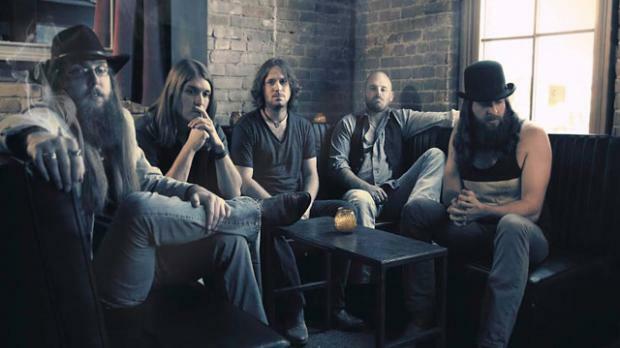 The six-piece southern hard rock band have released a number of records since forming in 2007, but their most recent, 2016’s Mud, took off after being featured on the series Yellowstone on the Paramount Network. Support comes from Bishop Gunn.